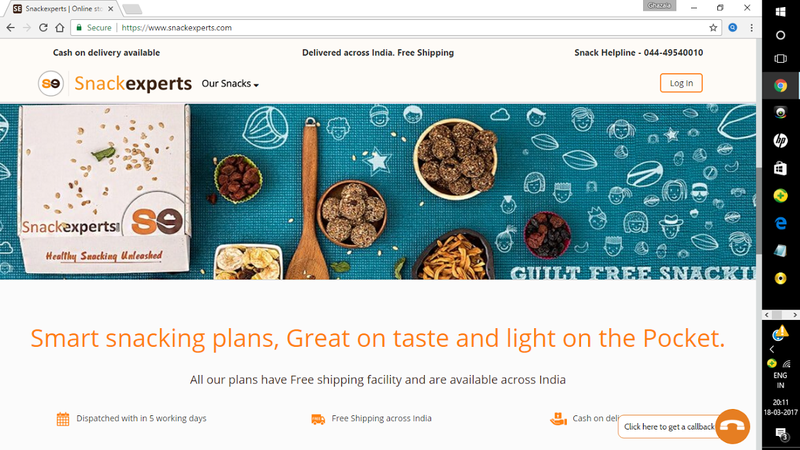 Today I am going to do website review of a site which provides Healthy Snacks . 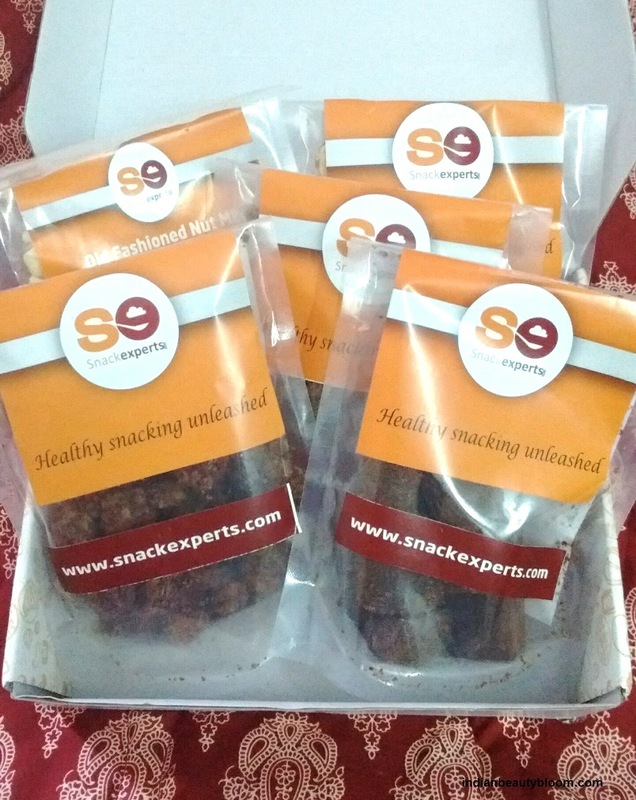 Snackexperts is a site where one can find various healthy snacking options . It costs only Rs 150 and contains 3 Pouches of 50 gms each , so one gets 3 delicious snack packet at an affordable price . 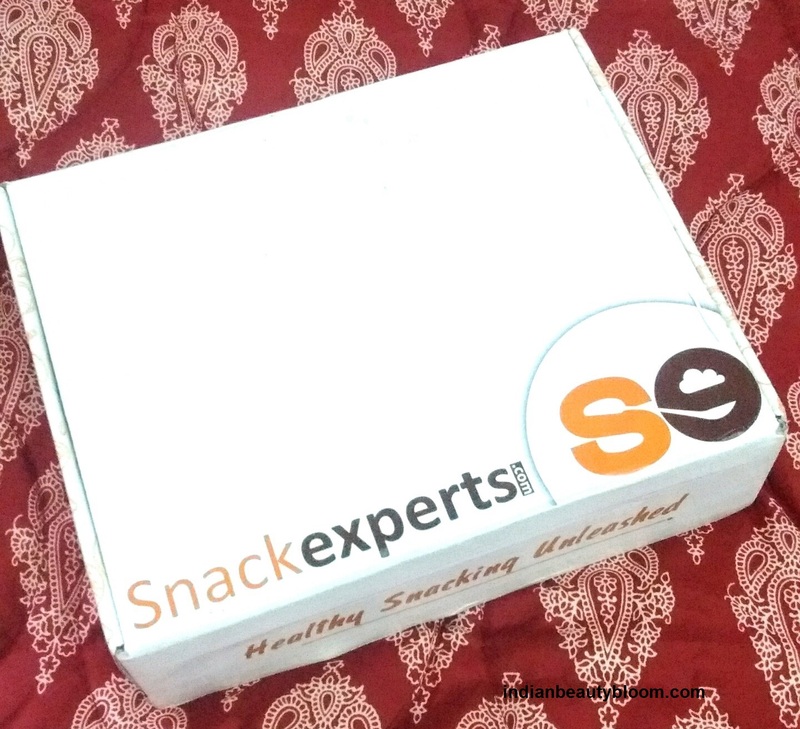 It costs Rs 699 and it has 5 standard snack pouches of 150gms each . One can choose and select the snacks they want according to their taste and like. It costs Rs 1799 for 3 boxes . Snacks can be chosen from 50 + options . 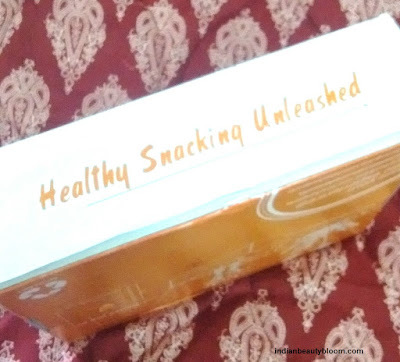 With this box one also gets free #ichoosehealth goodies worth Rs 300. 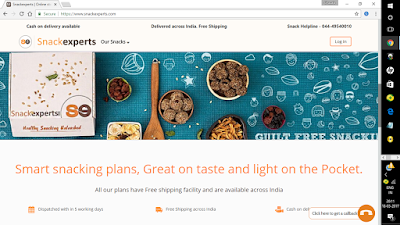 So one can choose their plan and discover some great snacks at an affordable price at this site . I got my Snack Box last week . Packaging is good . All the snacks are in a good card board box , which can also be used to store some other stuffs . 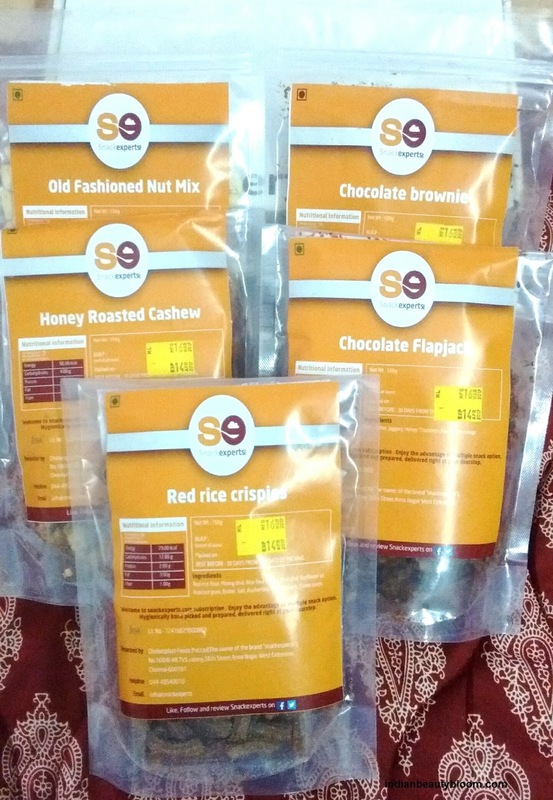 All the snacks were packed in Zip Lock pouch which is very good and easy to use . It had 5 delicious snacks . It’s a mix of roasted peanuts , cashews and nuts . I loved it’s taste . It’s made from Jaggery , oats etc , it also tastes good . Roasted cashew with honey tastes heavenly . It’s like chocolate cake but the good part is it’s made from Wheat flour and not white flour so its healthy . 1.They have various healthy snacking options . One can choose according to their taste and budget . 3.They do not use artificial colors or preservatives in their snacks . 4.Their snacks are free from artificial sugars , hydrogenated oils, emulsifiers , chemicals & transfats . 5. All snacks are fresh and well packed in Zip Lock pouches so after eating a little one can store them easily in the same pouch . 6.Placing order at the site is quite easy and they have various payment option including COD( Cash on Delivery ). We all know that healthy snacking is very important as it helps to maintain weight , also helps to maintain blood sugar level normal , increases energy for a long period of time . The snacks available at super stores and grocery stores are not healthy as these products have lots of artificial colors , flavors and preservatives added to it which is very bad in long run as they can cause health problems , also increases weight .So one should always look for healthy snacking options which are good for health . So would recommend all to visit the site once and have a look on variety of healthy snacks available there .